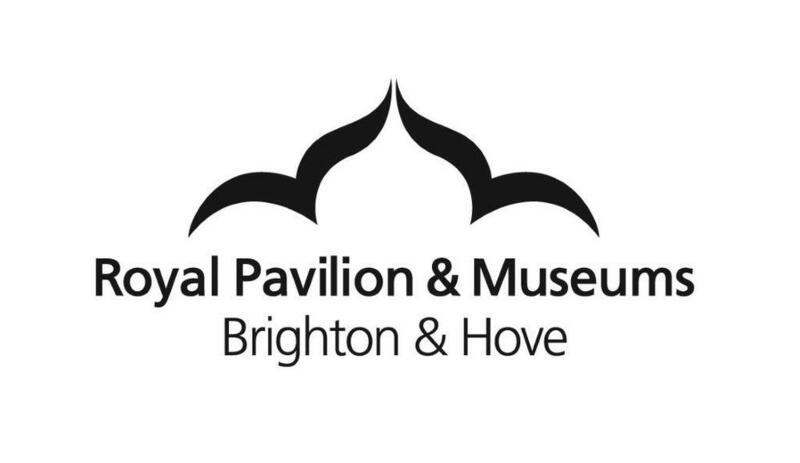 We are very pleased to be supporting Brighton Digital Festival's programme Level Up for a second year to provide an enriching day session for young people! For this year’s event, Brighton Digital Festival are teaming up with OFC to invite young people aged 11-16 to take part, learn and use the skills required to run a marketing campaign for #BDF17. This 1 day program will link directly to the curriculum in English, Functional Maths, Art, ICT, Business & Enterprise and seeks to introduce cognitive, creativity, communication skills, team work and perseverance. For full details and to sign up to Level Up, please contact Donna Comerford via donna@brightondigitalfestival.co.uk. Ensuring that all youth leave education with adequate skills. Rendering the education system more responsive to labour market needs. Smoothing the transition from school to work. Helping NEETS to re-engage with education or the labour market. Limit skills mismatch and make better use of skills. Each young person will be invited to attend Brighton Digital Festival, where teams will get the opportunity to present campaigns to their client (supported by family/friends). The programme will result in each participant achieving an Arts Award Discover - an award that will provide a stepping stone qualification to understanding more about GCSE's. Certificates of Achievement for the skills utilised during the programme will be presented at the end of the day and will be suitable for inclusion in Keystage 4 achievement portfolios.